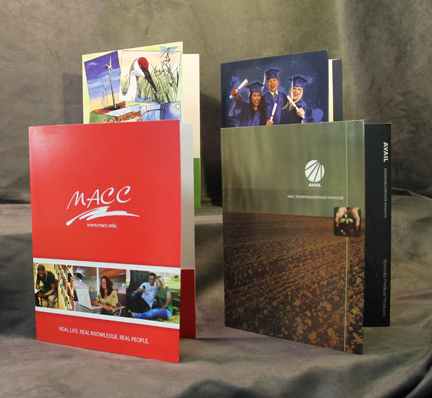 We've got you covered when it comes to folders and packaging for the print trade. 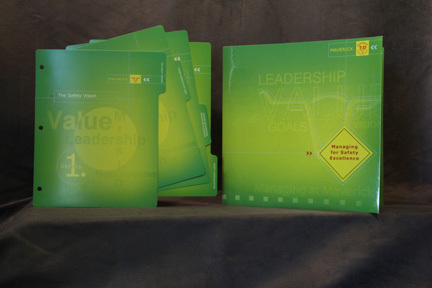 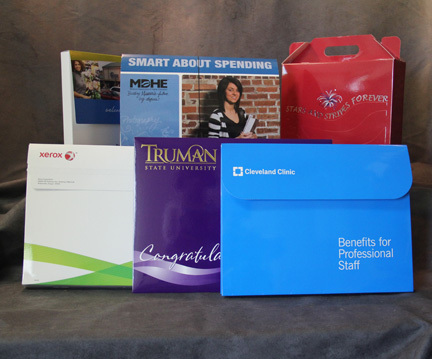 We've been delivering on-time, short run promotional products and quality folders since 1983. 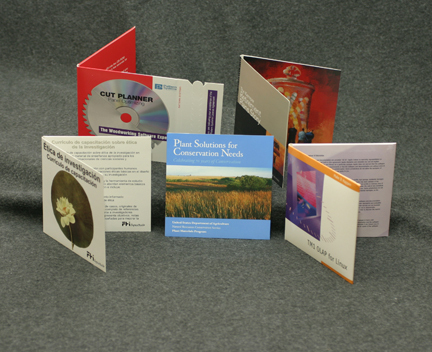 You can choose from standard products or custom designs. 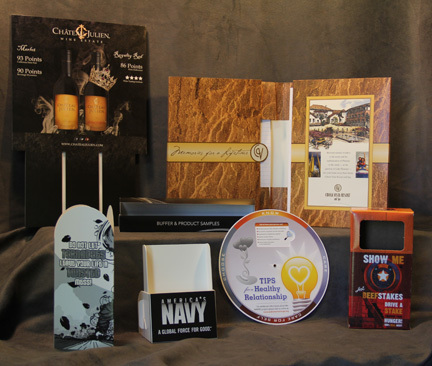 We're experts at specialty packaging and can put a custom prototype in your hands quicker than most others can develop the concept. 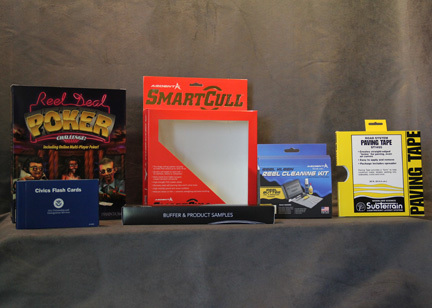 Our 6 color Heidelberg, Xeikon, and foil stamp equipment allows us to create your product your way.